Our Spartans are multi-talented, caring members of their community. Each month the “Spartan Spotlight” will shine on a student who has done something special beyond the walls of his or her school. Whether it be sharing their talents with others, excelling at a non-school related sport, participating in a hobby, or volunteering their time to help out, we want to let everyone know how our Spartans shine. 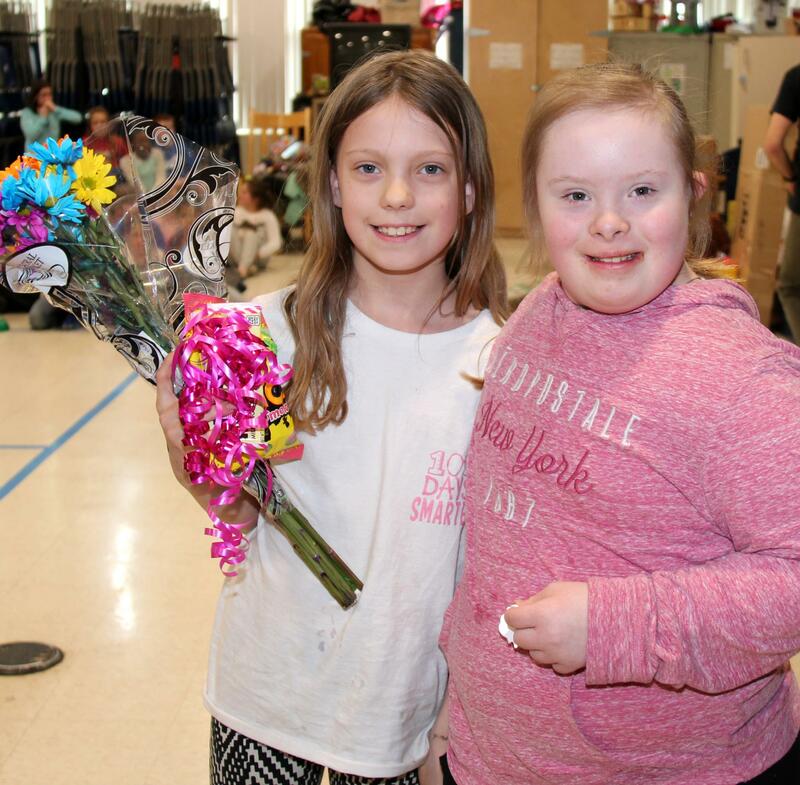 In fact, whenever Ava sees a classmate in need, she steps up right away to help. She is the first one to offer assistance to others when it comes to school work, and just recently she gave up her own playground time to help locate a friend’s missing coat, scouring the hallways until she finally found it. Her teachers say she is a leader and caregiver who always gives back to others, and she encourages, and inspires others. Hobbies/activities: Ava likes gymnastics, she likes to paint and she enjoys playing soccer. Least favorite subject: None, she likes them all! What she wants to be when she grows up: Ava wants to be a teacher when she grows up.